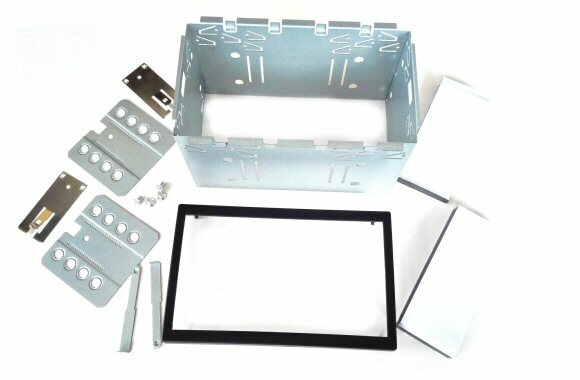 This kit is designed to replace the metal cage kit that is usually supplied with your new aftermarket double din head-unit or navigation system. It is used along with facias that have 113mm high hole size. Complete with fixings to attach to the new car radio body.